Buchplus produces exciting interactive books for the iPad with iBook authors. We offer a complete service to enable you to publish your book. More information about the countless design and implementation possibilities can be found under the plus. which can be enjoyed in full-screen mode for the best possible effect. For our customer Logos Lehrerteam, we converted a whole series of books for students to use to prepare for Zurich canton high school exams. You can see a free preview of the books mentioned by clicking on the link. 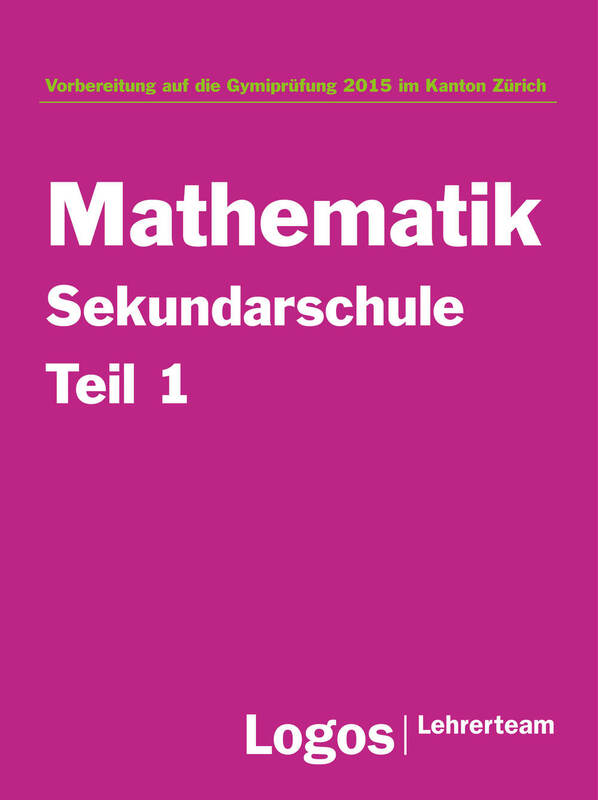 These books are used, on the one hand, as teaching materials in the preparatory courses organised by Logos Lehrerteam, but also by schoolchildren who prefer to prepare for the high school exams independently.